Five-time Hugo-nominated Lou Anders will talk about what goes on behind the scenes from manuscript to print in the publishing world. Anders is Editorial Director at Pyr, and will share some of the company's forthcoming science fiction and fantasy titles. Wednesday, August 3, noon. The Friends Bookstore at Central Library has reopened to the public with new hours. The store will be open Monday-Saturday, 9:30 a.m.-5:30 p.m., and Sunday, 2:30-5:30 p.m.
To learn more about the Friends of the Birmingham Public Library, go to http://friends.bplonline.org/. 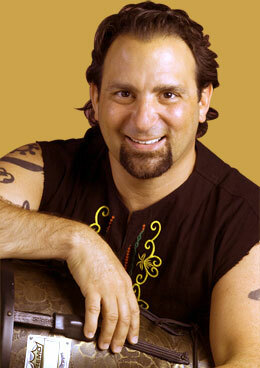 Birmingham Public Library (BPL) welcomes back John Scalici and his Get Rhythm drum circle program. Scalici started jamming for BPL in 2006, when he first entertained crowds of children with his interactive drum circles that teach group participation, self-expression, and communication. Scalici will perform at the Ensley Branch Library on Tuesday, August 23, 2011, at 4:30 p.m.
Scalici is an award-winning teaching artist, musician, and speaker who has been featured on campuses across the country. Believing that rhythm is a universal language that everyone speaks, he created Get Rhythm in 1999, a company that provides interactive rhythm programs to promote team unity, diversity awareness, and leadership development. He has studied djembe music with world renowned Grand Master djembe player, Mamady Keita, and recently completed a year-long training at Youth Villages, Inc., where he earned a certificate in Therapeutic Drumming. He is the recipient of a 2005 Fellowship Grant from the Alabama State Council on the Arts, the 2008 Pauline Ireland Award granted to individual artists, and was presented with the 2010 “Making a Difference” award by the Alabama Alliance for Arts Education. As a solo artist Scalici has released two acclaimed albums: Rhythm Music and Rhythms for Drumming and Music. For more information about this event, contact Sandi Lee at (205)226-3742 or slee@bham.lib.al.us. 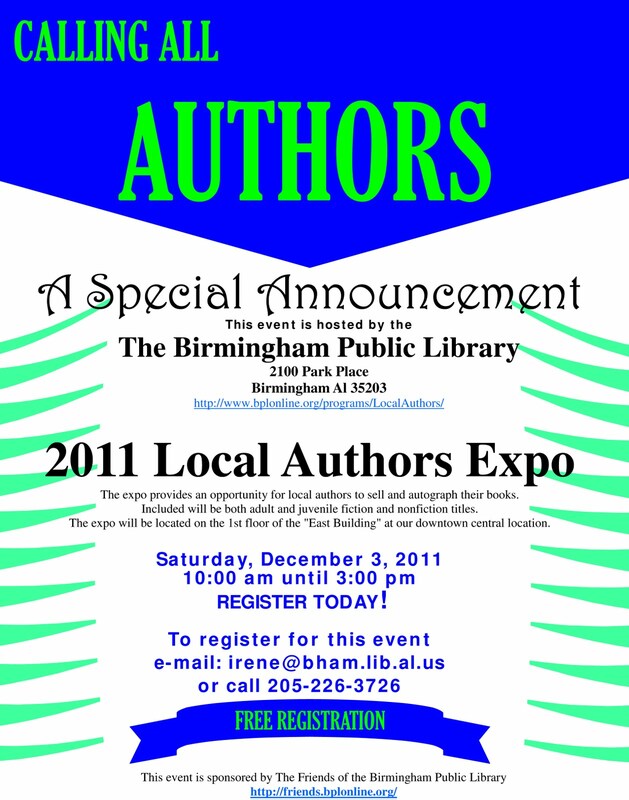 The Birmingham Public Library will be hosting its annual Local Authors Expo on Saturday, December 3, 2011, at the Central Library. 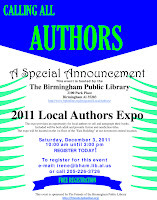 The expo is a book fair sponsored by The Friends of the Birmingham Public Library that provides an opportunity for local authors of adult and children's fiction and nonfiction to autograph and sell their books. What better way to promote yourself and meet and greet current and future fans? Registration is free and underway. To register, send an email to irene@bham.lib.al.us or call 205-226-3726. James Lowery has been walking through the low-rise sections of Shades Creek since 2005, studying the intricate dynamics of its ecosystem. From the vast wildlife dependent upon the creek’s health to the effects of it being located in an urban environment, Lowery has a fascinating story to tell. Wednesday, July 27, noon. On Wednesdays at noon, the Birmingham Public Library hosts its ongoing Brown Bag Lunch series. The programs are held in the Arrington Auditorium of the Linn-Henley Research Library for the lunchtime crowd to enjoy. There is no charge, and the library provides beverages. For more information, call 226-3610. The Birmingham Public Library (BPL) is planning to feed the mind, body, and soul during its upcoming Eat Drink Read Write Festival planned for September 13-17, 2011. BPL and event partners Desert Island Supply Company (DISCO), Foodies Book Club, and Slow Food Birmingham will present a series of FREE programs bringing food, culinary arts, and literature to the table in a stimulating format. The goal of the Eat Drink Read Write Festival is to raise awareness of food-related issues in our community by exploring these concerns from a variety of perspectives. The festival opens on Tuesday, September 13 at BPL’s Central Library with a discussion led by Barry Estabrook, an award-winning journalist and author of Tomatoland: How Modern Industrial Agriculture Destroyed Our Most Alluring Fruit. James Beard Award winner and Alabama native, Chef Frank Stitt, will discuss tomato varieties and offer samples of tomato-based dishes. This 6:00 p.m. event promises to launch the festival with thought-provoking conversation and appetizing fare. Brown Bag Lunch Series will showcase PieLab of Greensboro, Alabama. PieLab is combination café, community meeting place and design studio that brings people together over food to strike up a conversation. “Pie + Conversation = Ideas / Ideas + Design = Positive Change." Pies will be available for sampling. Food Stories, hosted by DISCO (Desert Island Supply Company) will be a live storytelling event modeled after NPR’s popular program, “The Moth.” Local storytellers will have five minutes to tell a true story in the first person—the story subject must involve food. Cash bar and light snacks. Screening of a montage of short food-related films by Joe York, filmmaker for the University of Mississippi Center for Documentary Projects. York works with the Southern Foodways Alliance (SFA) and has created SFA films on topics ranging from artisanal cheese producers in the South to the journey of Vietnamese fishermen to the Gulf Coast of Mississippi and Louisiana. Refreshments provided by local area restaurants. The event is FREE; reservations are required via Eventbrite http://www.eventbrite.com. Bards & Brews, the popular monthly poetry slam/beer tasting will spotlight winners of previous Bards & Brews events. Free the Hops (FTH) will provide information about craft beers. Regional breweries will serve craft beers for sampling. DISCO (Desert Island Supply Company) will lead informal food writing workshops for children and adults at Pepper Place Saturday Market. Library staff will offer food-related craft activities for kids. The Central Library will host “At the Table With Robyn O’Brien and Michael Nolan.” O’Brien is author of Unhealthy Truth: How Our Food Is Making Us Sick and What We Can Do About It and founder of the AllergyKids Foundation. Michael Nolan, aka "The Garden Rockstar" is co-author of I Garden - Urban Style. He will share his no-bull approach to gardening. The event is FREE; reservations are required via Eventbrite website: http://www.eventbrite.com. only get what you need, but also to save for the things you want! 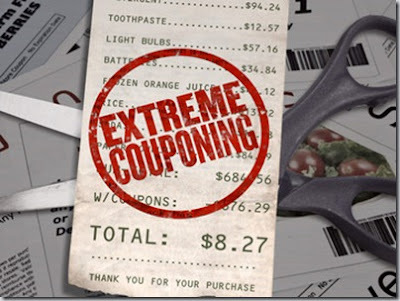 You can save at least 50% on your grocery bill. Wednesday, July 20, noon. I first became aware of Dan Simmons years ago when I read Summer of Night, a horror novel about some teens in the 1960s who band together to make a stand against an evil that returned to their small town. (Well, I'll be, this sounds like the plot of many a horror novel—good or bad). As horror novels go, it was an OK read, reminiscent of Stephen King’s It, but without the charismatic Pennywise. His next two horror books I read—Carrion Comfort and Song of Kali—knocked my socks off. Carrion Comfort is the chilling story about privileged “mind vampires” who use the Ability to control and use people for entertainment purposes and net gain. This book contains one of the most unconscionable characters I’ve ever come across: an elderly woman named Melanie Fuller who thinks that humans are disposable if she just happens to need their minds—men, women...children. Song of Kali is one of Simmons’ most talked-about horror stories. It takes place in crowded and sweltering Calcutta, and the tension is palpable from the start as a writer takes his wife and baby along on a magazine assignment to interview a poet named M. Das, who eight days earlier was a bloated corpse brought back to life by a statue of Kali. You'll be fidgeting in your easy chair as the journalist tries to get his family out of Calcutta before tragedy befalls them. I have big plans to one day read Simmons' The Terror and Drood, coming in at 769 and 777 pages, respectively. I just need to set aside a big chunk of time to do so. 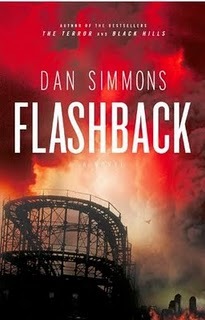 Flashback, Simmons' latest book, is a mixture of horror, scifi, and thriller, all genres that Simmons has written in before. Flashback takes place some twenty years into the future where the world is in political chaos and global economic meltdown. People are addicted to flashback, a substance that allows you to escape from the present and back to the warmth and safety of your best memories. Detective Nick Bottom became addicted to flashback after losing his wife in a car accident, and has since lost his job and son as a result. But he has a chance to redeem himself and the future when a Japanese governmental advisor hires him to re-examine the cold-case death of his son, a case that Bottoms himself worked on six years earlier. I normally steer clear of dystopian novels because they're just too bleak and don't remove themselves far enough from reality, the way a vampire or werewolf story does. But I like Simmons' style and, besides, he's promised that this would be his only dystopian novel. If you're interested in learning some in-depth background on Flashback, don't miss this Q&A newsletter on Simmons' website. Tribute to a Patron: Kenneth Badger Hurd, Jr. If it weren't for great patrons and great supporters of this wonderful institution, the Birmingham Public Library, our jobs as librarians would mean little. In Birmingham, we have the opportunity to serve a very loyal community. One of Central's great patrons passed away on Saturday, July 9, 2011. His support and humor and weekly visits meant so much to us. And he was a man worth knowing. He lived a celebrated life. He attended high school with Truman Capote in Greenwich, Connecticut, and studied poetry under Robert Frost at Dartmouth. Realizing that he would not be able to support his family on a poet's salary, he went straight to Madison Avenue and worked for years as an Ad Man (think Mad Men) in the 1950s of NYC. We're grateful that we could meet him and get to know him. And we're grateful for all the patrons like Mr. Hurd, who make our jobs worthwhile. You may read his obituary here. We would like to thank the family for thinking of BPL during this difficult time, and to thank them for sharing Ken Hurd with us. The Jefferson County Library Cooperative (JCLC) has launched a mobile version of its website that will allow users to easily access JCLC’s online catalog on mobile phones and other small-screen mobile devices. This app supports our continuing efforts to make library materials available to a wide range of audiences. The mobile catalog can be accessed from our regular catalog from any smartphone. 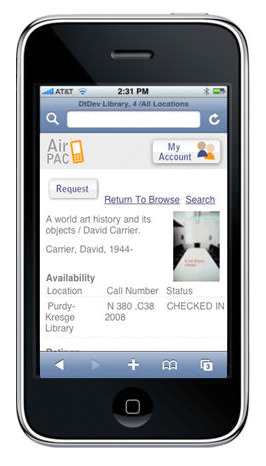 The catalog will automatically detect that you are on a smartphone and take you to the mobile version of the catalog (AirPAC). 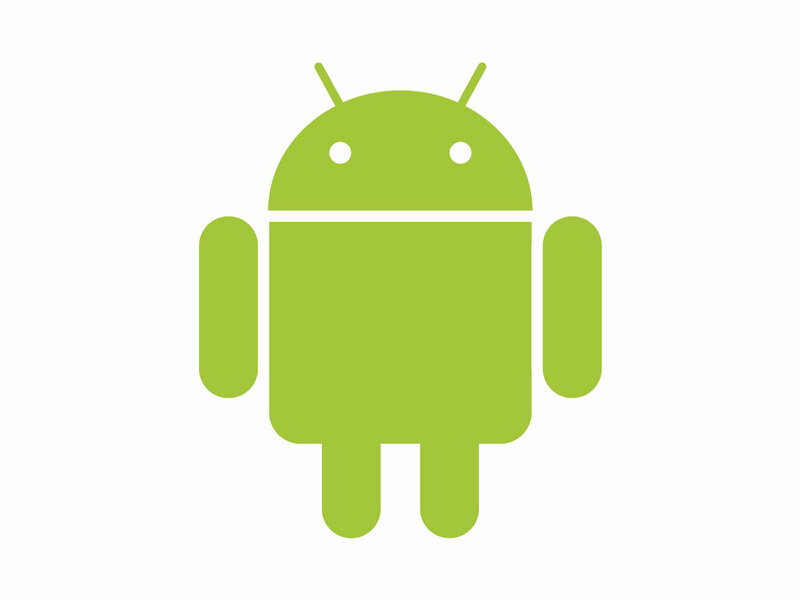 On your Internet capable mobile phone, go to our catalog http://vulcan.lib.al.us or http://m.vulcan.bham.lib.al.us/. It should automatically take you to the mobile version if you’re using a smartphone. Go to Mobile at the bottom of the website to view the mobile format that will appear on your phone. 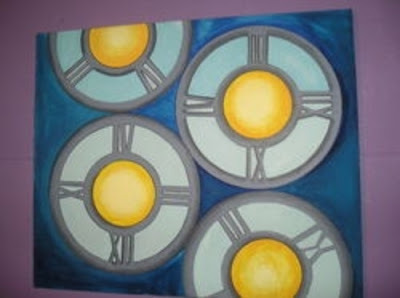 Cynthia Jones studied art and engineering at Jacksonville State University. She assumes all things that can be – are, and she examines the intersection of common universal experiences, such as weakness, rejection, and silence, with the arrival of strength, acceptance, and creativity. She uses a combination of acrylics, watercolor, gouache, and metallic paints to achieve the desired effects. Her work has iridescent colors reminiscent of a peacock or beetle. Opening reception Saturday, July 23 from 3:00 to 5:00 p.m. 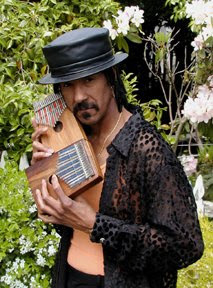 The kalimba, or African thumb piano, has been featured in unlikely music venues, including the music of Pink Floyd and in the movie soundtrack of ALIENS. The sounds of this ancient instrument are played to perfection by Carl Winters, whose kalimba repertoire includes gospel, jazz, blues, rhythm, and pop music. Wednesday, July 13, noon. 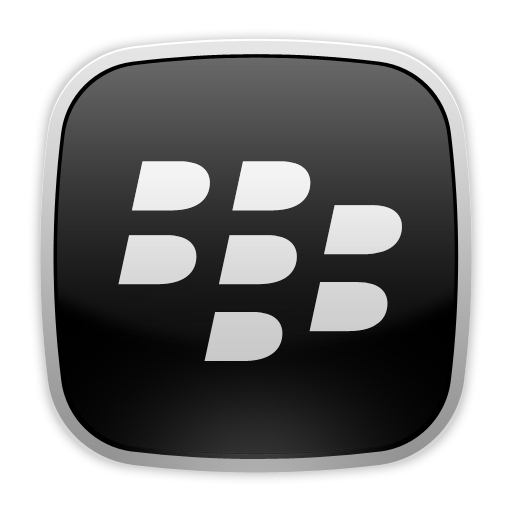 Twitter, Droid, Facebook, and Blackberry are all words that you have heard of, but what are they actually? The Business, Science, and Technology Department proudly presents Gadget month, a display of books devoted to learning how to use gadgets and new technology. 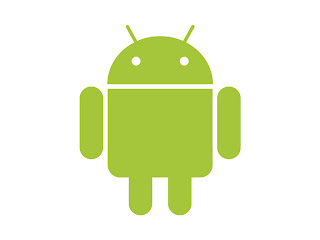 We have books on smartphones including the iPhone, Blackberry, and Droid. Ever heard the term, social networking? 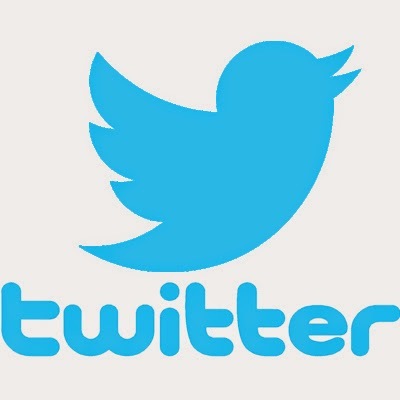 Twitter, Facebook, and MySpace are all popular social networking sites. 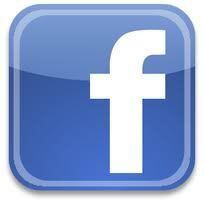 Feel the need to share your thoughts, announce events, or read what others write about a topic? Blogging is for you, and we have books on that too. Apps? We are ready to help you with that. These are just of the few gadgets books that will be on display this month. Stop by the third floor of the Central branch and take the first step in learning how to use a new "gadget". For more information, call us at 205-226-3690. The Reader has an incorrect date of Wednesday, July 20, for Central Library's 2nd Annual YMCA Pool Party that celebrates the end of Summer Reading 2011 for teens who completed the requirements. The correct date is Thursday, July 21. Sorry for any inconvenience this may have caused. The Birmingham Public Library (BPL) 2011 Summer Reading program is in full swing at all 18 BPL locations. Please sign up for the remainder of this summer’s offerings at any branch. BPL’s commitment to outstanding summer reading experiences for children, teens, and adults is reflected in the many and varied offerings for all ages and interests. This summer’s line-up surpasses the highly attended programming offered last year in which more than 6,300 patrons participated, more than 42,700 books were read, and 440 special events were offered with a combined attendance of more than 18,500 children, teens, and adults. Sign up any time at any BPL location to take part in our free and fantastic Summer Reading program. The Birmingham Public Library is proud to offer the following events for the month of July, designed specifically for our teenaged patrons. Please check with your local BPL branch or at www.bplonline.org for more information. 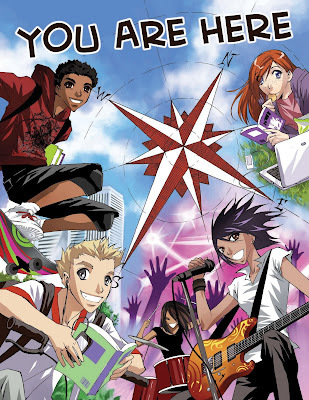 The library version of The Amazing Race TV show. North Avondale, Wednesday, July 6, 1:00 p.m.
Five Points West, Tuesday, July 12, 1:30 p.m.
Smithfield, Tuesday, July 19, 10:00 a.m.
Ms. Rochelle will take you to world bazaars through wearable crafts. North Avondale, Monday, July 11, 1:30 p.m. Chef “E” presents a fun cooking demonstration and tasting. West End, Tuesday, July 5, 1:00 p.m.
Avondale, Thursday, July 7, 2:00 p.m.
Smithfield, Tuesday, July 12, 10:00 a.m.
Magic Man Larry Moore performs some tricks. 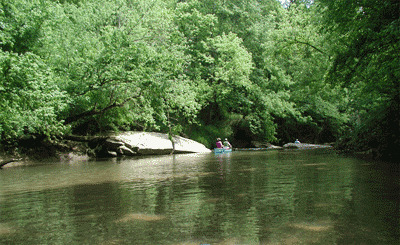 Inglnook, Wednesday, July 6, 2:30 p.m.
Wylam, Thursday, July 7, 10:00 a.m.
Powderly, Thursday, July 7, 1:30 p.m.
Central, Thursday, July 14, 2:00 p.m.
Bring your swimsuits, flip flops, and towel to one of the three participating YMCAs: Downtown Youth Center, Northeast Family Branch, and Western Area Family Branch. Call for details. Springville Road, Wednesday, July 13, 2:00 p.m.
Central, Thursday, July 21, 2:00 p.m.
Avondale, Thursday, July 21, 2:00 p.m.
East Lake, Thursday, July 21, 2:00 p.m.
Ensley, Thursday, July 21, 2:00 p.m.
Inglenook, Thursday, July 21, 2:00 p.m.
North Birmingham, Thursday, July 21, 2:00 p.m.
Powderly, Thursday, July 21, 2:00 p.m.
Smithfield, Thursday, July 21, 2:00 p.m.
Woodlawn, Thursday, July 21, 2:00 p.m.
Wylam, Thursday, July 21, 2:00 p.m.
Ms. Beth, Professor of Forensic Science at UAB, will explain the important role science plays in the world of crime. Avondale, Thursday, July 14, 2:00 p.m. 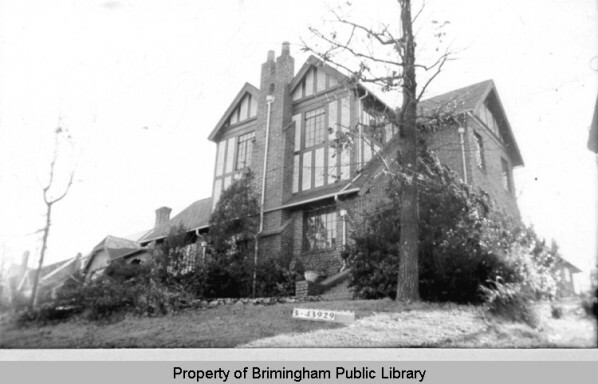 The Birmingham Public Library (BPL) is hosting a workshop on historic house research on Saturday, July 30 from 10:00 a.m. - 12:00 p.m. in the Arrington Auditorium. The workshop is sponsored by the Jefferson County Historical Commission and the Birmingham Historical Society. Attendees will learn how to conduct research on historic dwellings in Birmingham and Jefferson County including the resources available at BPL and requirements for historical designations and markers. Linda Nelson, Jefferson County Historical Commission Executive Secretary, will discuss requirements of the Historical Marker Program and other historical designations, and Jason Kirby, BPL Bookmender and Birmingham Botanical Garden Archivist, will discuss his experiences with the Historical Marker Program application process. This workshop does not require registration. For more information, please contact the Southern History Department of BPL at 205-226-3665 or askgenlocal@bham.lib.al.us. Celebrate the Founding of Our Nation! 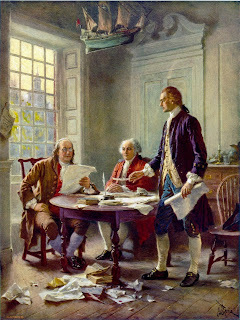 Who are the Founding Fathers? What makes the Declaration of Independence so unique? How did a group of colonists defeat the British in the War of Independence? What is really in the Constitution? Find out this month by visiting our display of books, DVDs, and audiobooks on the Founding of Our Nation located in the Social Sciences department. For further information, call us at 205-226-3640.